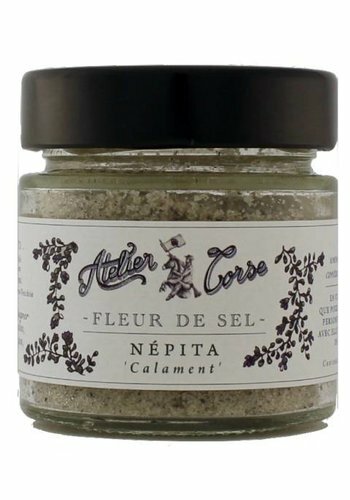 Atelier Corse Nepita Sea Salt 90 gr . 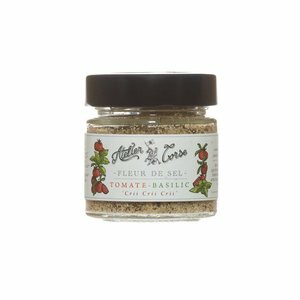 Peppery and mentholated notes. 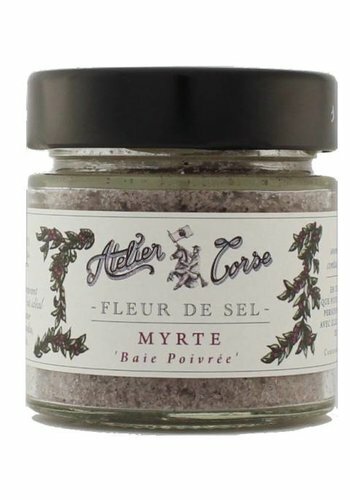 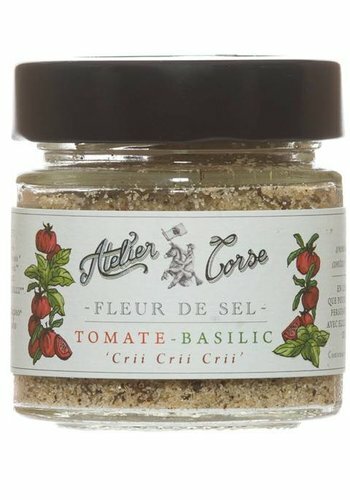 Atelier Corse Myrtle Salt 90 gr . 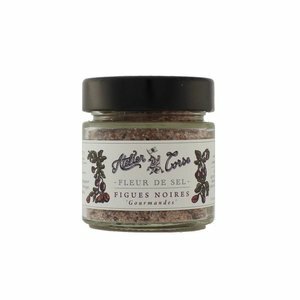 Peppery notes. 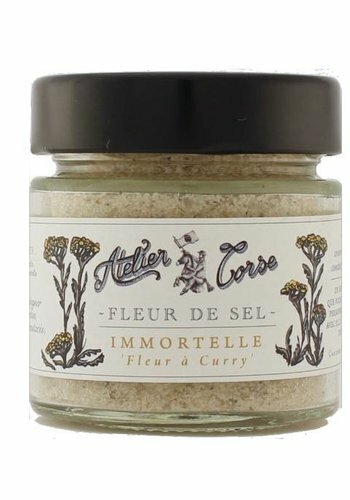 Sea Salt Immortal Atelier Corse 90 gr. 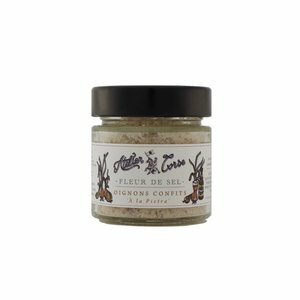 Floral notes. 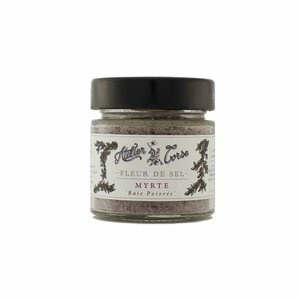 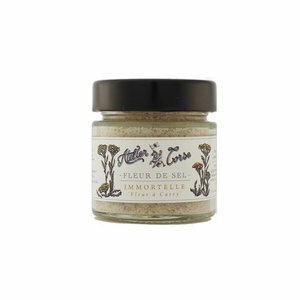 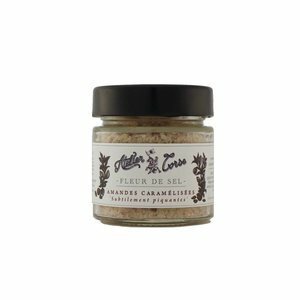 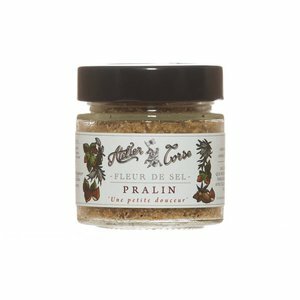 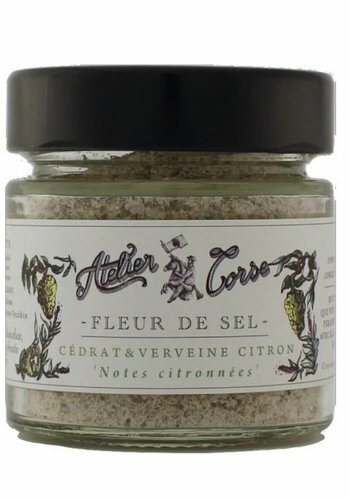 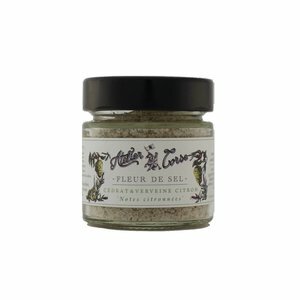 Atelier Corse Verbena-Lemon Sea Salt 90 gr. 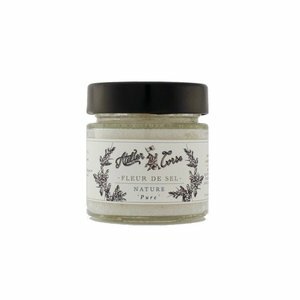 Citrus notes. 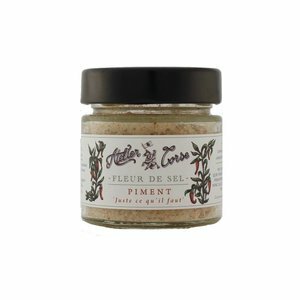 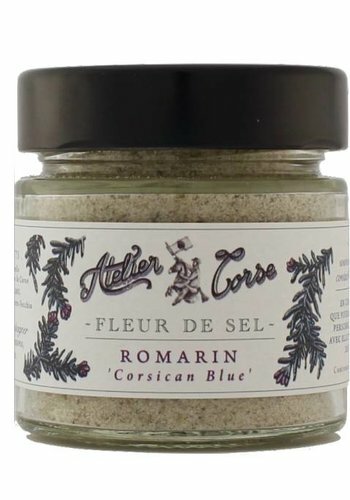 Atelier Corse Rosemary Sea Salt 90 gr . Floral notes. 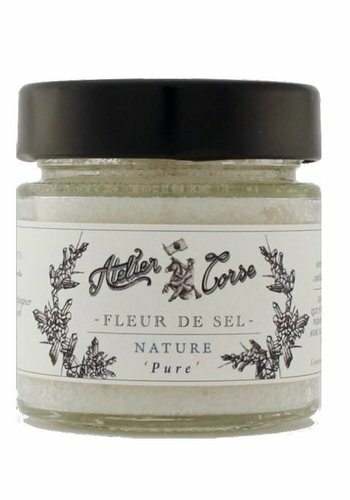 Sea Salt Nature Atelier Corse 90 gr . 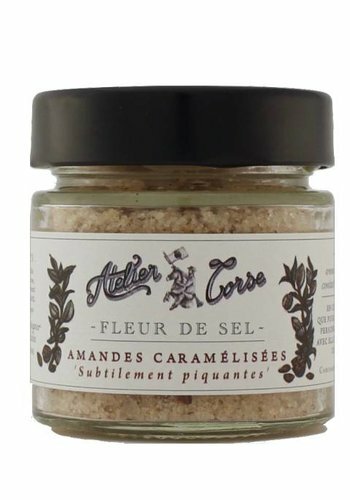 Pure and perfectly white. 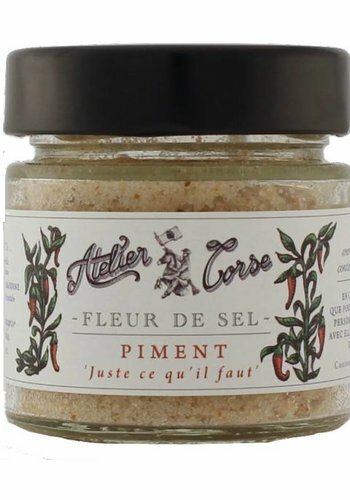 Atelier Corse Candied Onions Sea Salt 90 gr . 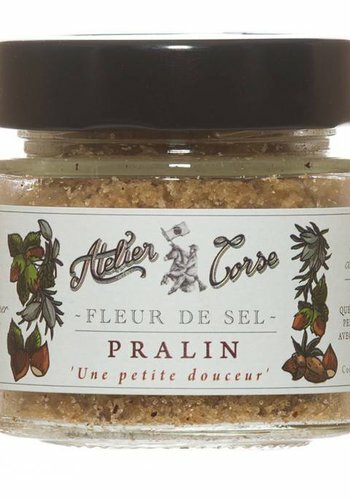 Caramelized onions with red sugar and Pietra beer. 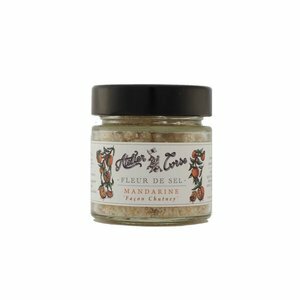 Atelier Corse Mandarin Sea Salt 90 gr. 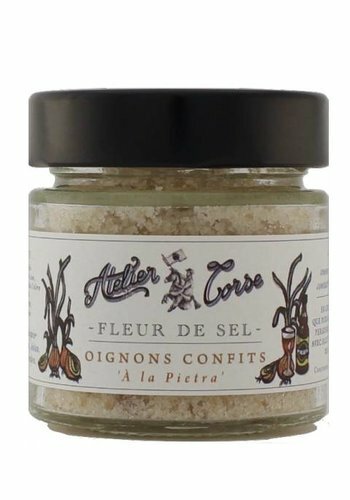 Delicate fruity notes. 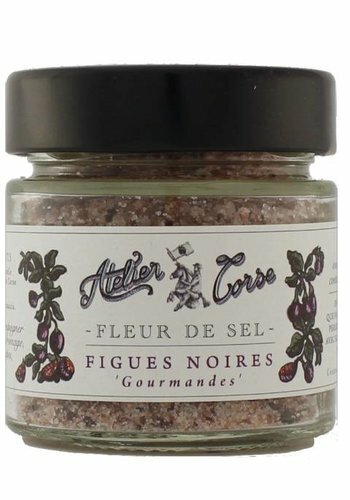 Atelier Corse Caramelized Almonds Sea Salt 90 gr. 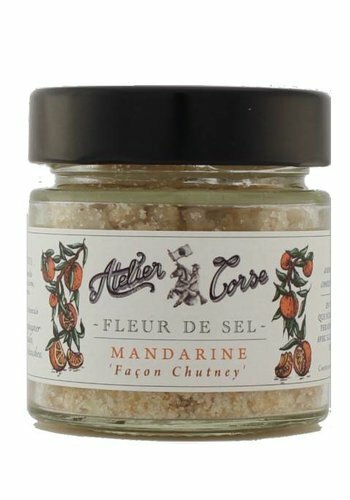 Caramelized almonds with red sugar and peppers.